I chose the turtles of the Phelps Fountain in the Lyndale Park Rose Gardens as my subject for the weekly photo challenge From Every Angle. A cherished Minneapolis institution since 1908, the rose garden on the southeastern shore of Lake Harriet is the second oldest public rose garden in the United States. But the turtle fountain was not always there. Meanwhile, in downtown Minneapolis, the 1915 Edmund J. Phelps Fountain, with its bronze turtles, sat at the center of the Gateway Park’s Beaux Arts Pavilion. During the Great Depression, the park became a gathering place for the unemployed, homeless and transients moving through the area looking for work. Eventually, the city drained the water from the basin of the turtle fountain to keep men from bathing in and drinking from it. Turns out that the turtles in my neighborhood park’s fountain were mute witnesses to dire poverty and suffering. The turtle fountain was spared when Gateway Park was demolished. In the early 1960s, a Perennial Garden was added just east of the rose garden. The fountain was relocated in 1963 from downtown Minneapolis to the east end of this garden. The turtle fountain, a familiar neighborhood icon, is different when seen from every (historic) angle. See more responses to the Weekly Photo Challenge here. 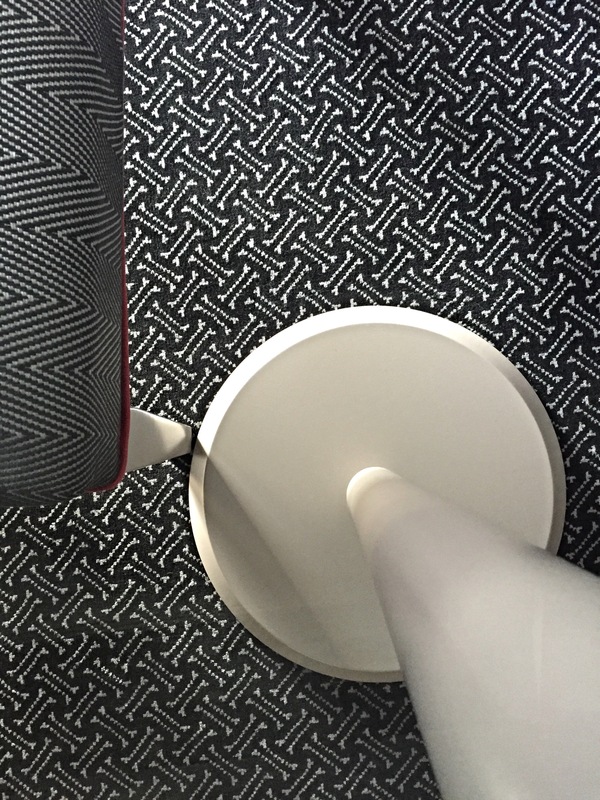 This photo, which I accidentally took while working in my hotel room in Geneva last month, fits perfectly with the theme of this week’s Photo Challenge. See more responses here Weekly Photo Challenge: Beneath Your Feet. I was in Oxford, England for a conference last June. My visit just happened to coincide with the summer College Balls. 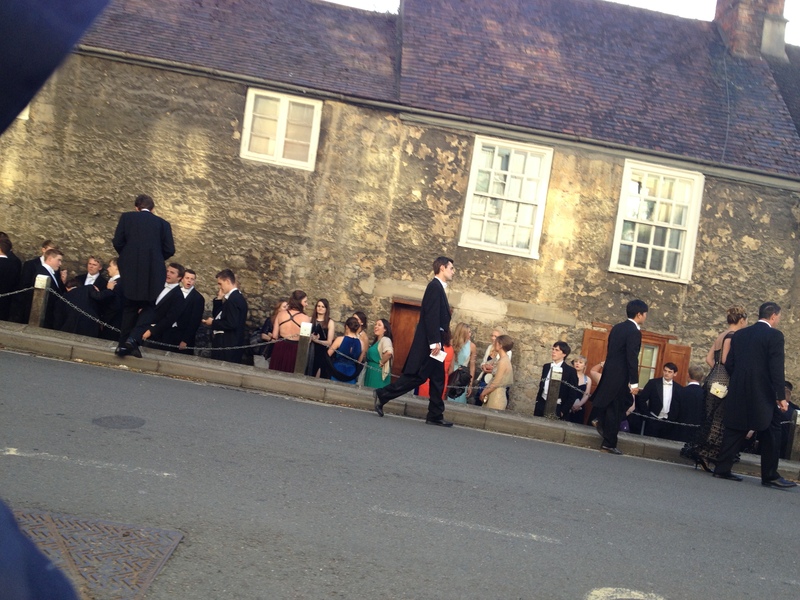 I took this photo of students ready for the ball on my way to a meeting. 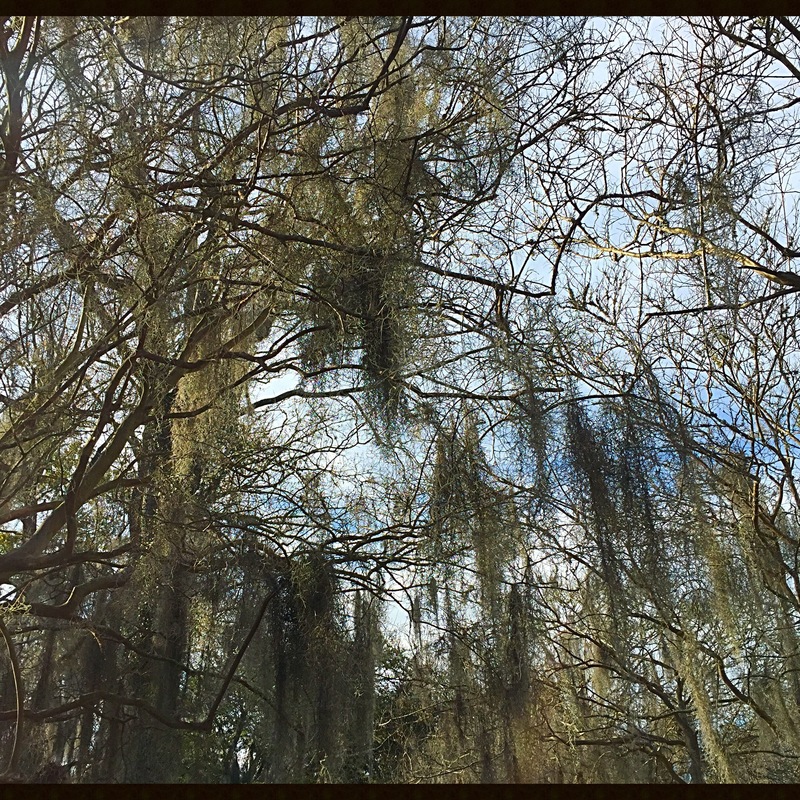 Trees in winter, enveloped in Spanish moss. 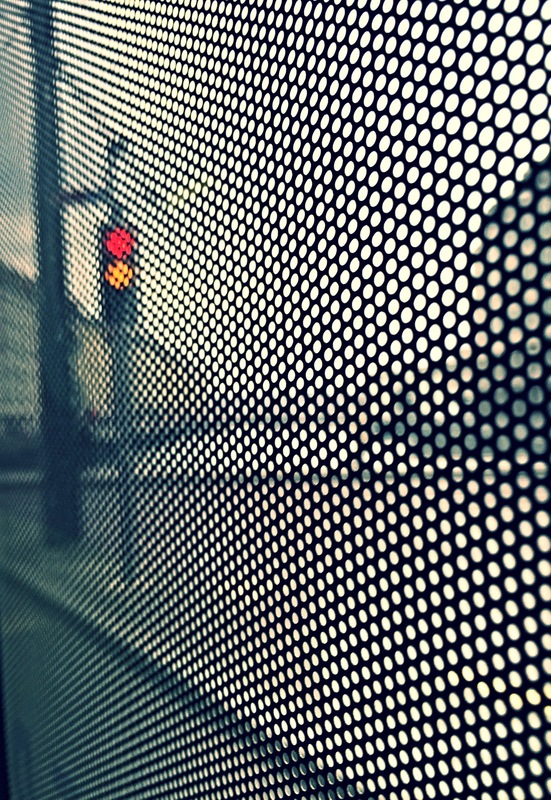 This post was inspired by the Weekly Photo Challenge: Enveloped. See more responses here. There are more than 2 billion mothers in the world today by some estimates. In my travels, I have seen the special role that mothers play in making the world a better place for all children. A mother’s love is a force of nature, whether making sacrifices to ensure that her daughter is able to get an education or fighting for justice for their children. The mothers of the disappeared (ANFASEP) in Ayacucho, Peru lost their sons during the long, violent conflict in Peru. For nearly 30 years, these women have been trying to find out who killed their sons and where their remains are. With their love, mothers are changing the world – one kid at a time. Me with my daughter in Norway. Happy Mother’s Day – and thank you – to each of you mothers! This post is a response to the Weekly Photo Challenge: Early Bird. See more photos here.